Who beat the world featherweight champion in 1933? Who was the MVP of the 1959 World Series? Who brought the Seahawks to Seattle? Who saved the Seattle Storm? 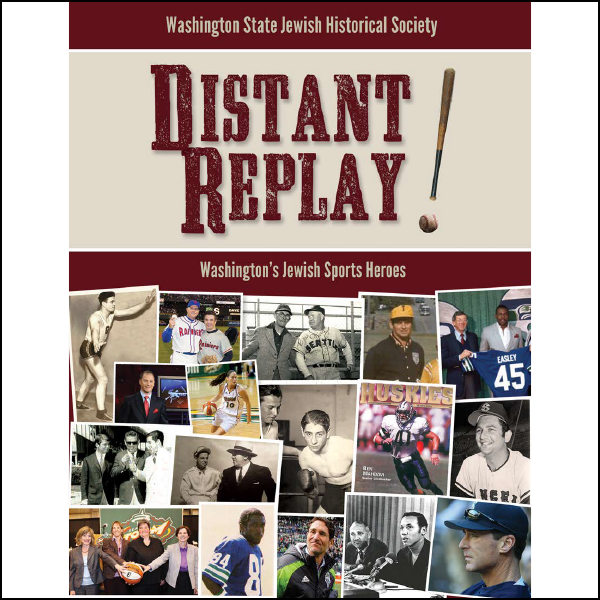 With 180 fascinating stories, Distant Replay! 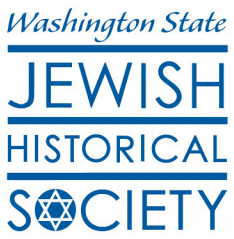 celebrates Jewish individuals in Washington state who have contributed to our rich athletic history. 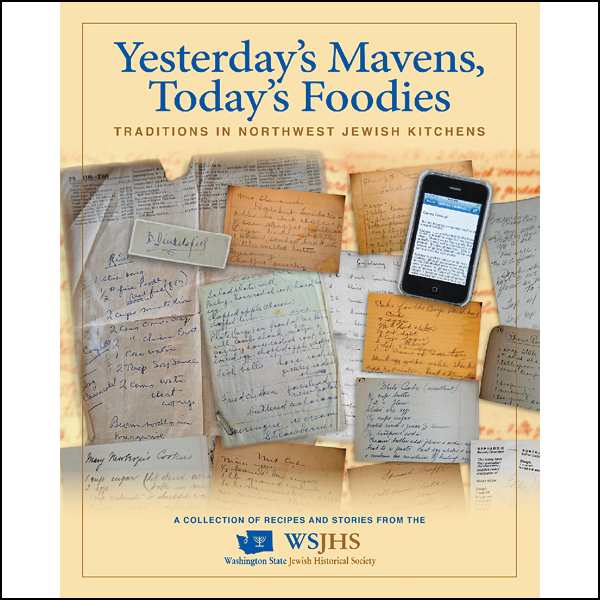 Food is history, culture, connection, community, ritual, nourishment, sustenance, survival, and memory.Through the lens of your kitchen, your grandmother's kitchen, your children's kitchen, Yesterday's Mavens, Today's Foodies tells the story of our Sephardic and Ashkenazic traditions and combines them with the pioneer spirit of the Pacific Northwest regions bounty of fresh food products and growing foodie culture. "History comes alive in such appealing photos as the portraits of smiling teen-age girls in their modest swimming dresses, at a Luna Park picnic organized by Jewish groups in 1912, and of hardy young members of the Sephardic Young Mens Hebrew Association hiking in the Cascades around the same time." -- Misha Berson Seattle Times. Limited availability, contact the WSJHS office to order. 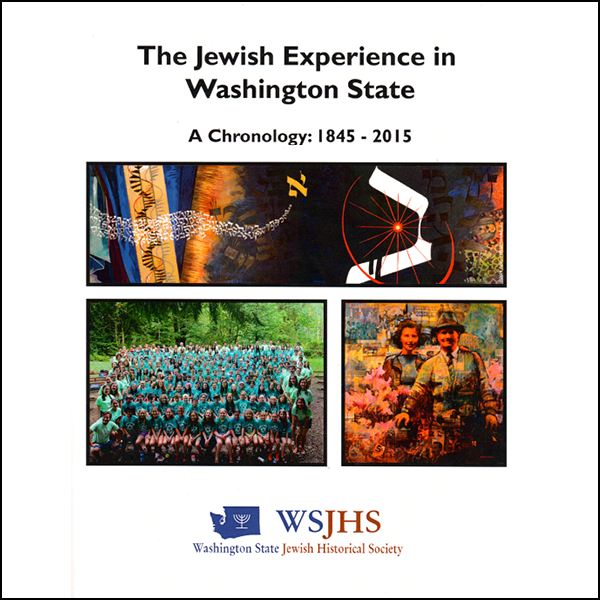 This newly released fourth edition sourcebook, arranged chronologically by oldest date for each entry, outlines the significant events, organizations, and personalities that have contributed to Jewish communities throughout Washington state. 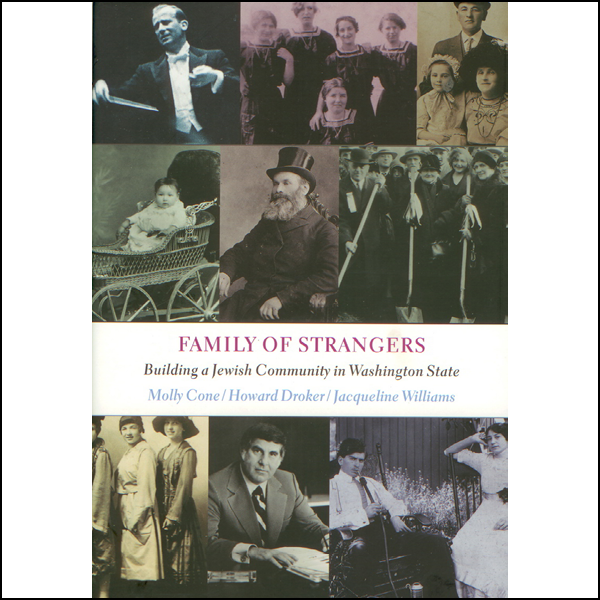 Revised and updated by our professional archivists and historians, the text is enriched and complemented by 125 photographs and copies of archival documents. 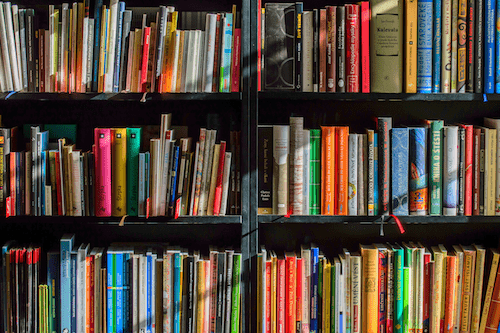 The book includes bibliographic entries, an index, and a table of contents.  It is an excellent resource for students of all ages, scholars and genealogists, or those simply interested in Jewish history. From the Aegean island of Rhodes, 9-year-old Clara Barki began writing to her uncle and aunt Ralph and Rachel Capeluto in Seattle, Washington. This smart and determined young woman used the dying language of Judeo-Spanish, or Ladino, to report news of the relatives Ralph left behind on Rhodes and about their Sephardic Jewish community. Soon, her letters turned to desperate pleas for help as life for the Jews of Rhodes deteriorated under the control of Italian dictator Benito Mussolini, who allied with Adolph Hitler. Forgotten and never thought of again, Clara's letters turned up more than 60 years after they were written. Preserved and translated from Ladino to English, they paint a vivid and detailed 16-year story of how one family triumphed and survived after they became refugees and rode the roller coaster of successes and failures to legally win permission to immigrate to the United States. 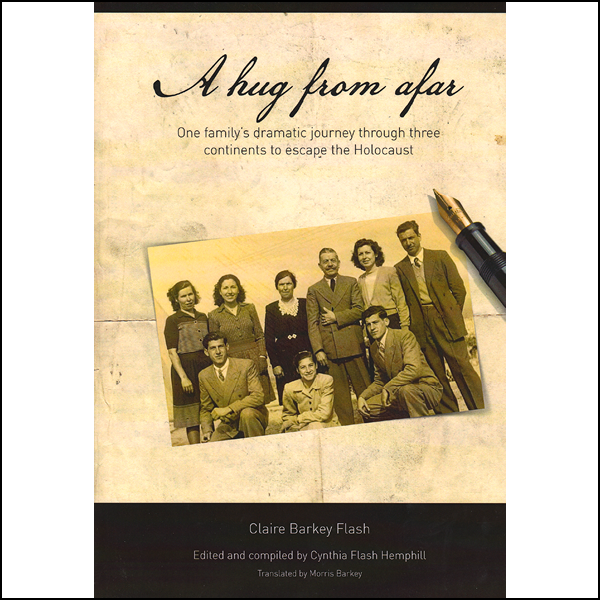 This compelling story of perseverance, determination, love, and grit is brought to life in A Hug from Afar, a historical narrative nonfiction memoir that journalist Cynthia Flash Hemphill has edited and compiled based on the letters written by her mother Clara Barki (aka Barkey) from 1930 to 1946.